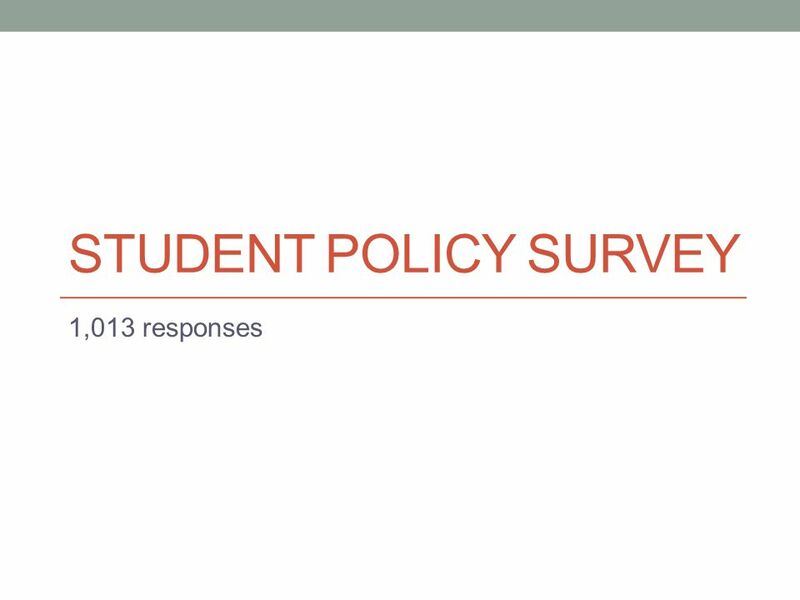 STUDENT POLICY SURVEY 1,013 responses. Demographics. 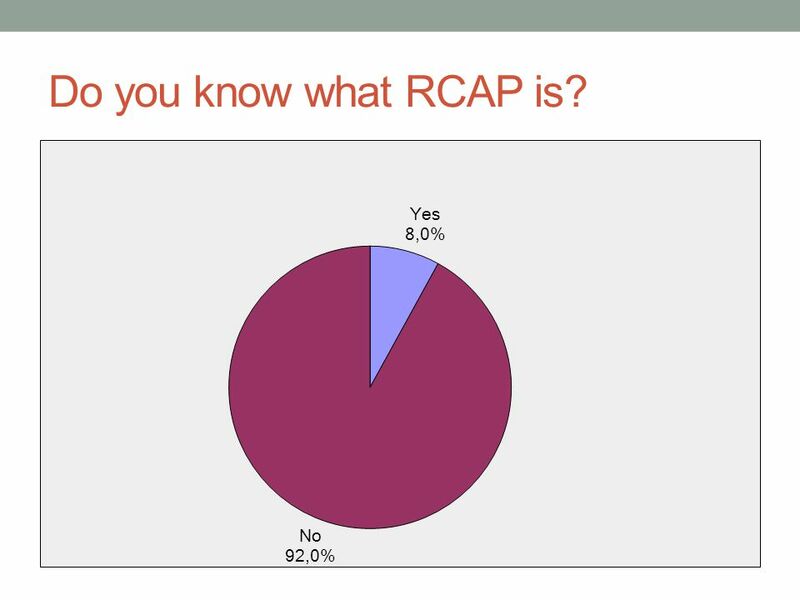 3 Do you know what RCAP is? 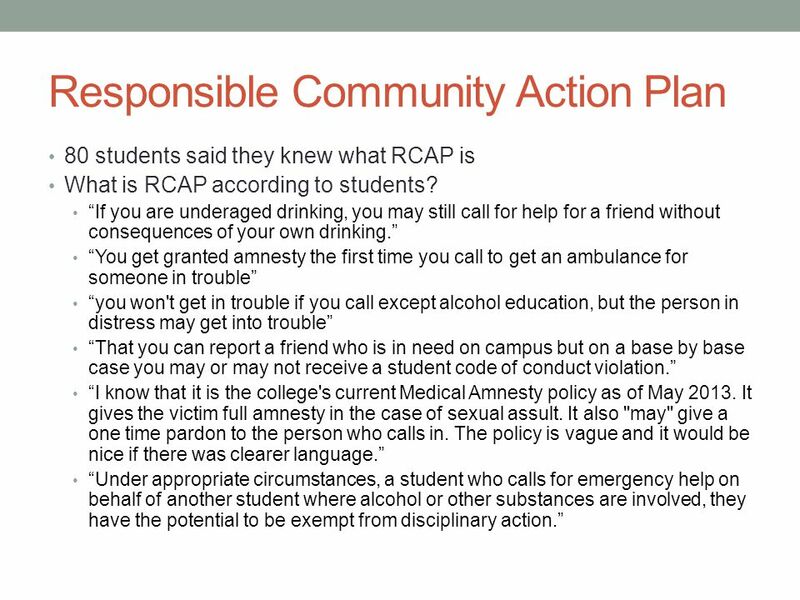 5 Responsible Community Action Plan In instances where students may require medical attention for possible alcohol or drug overdoses, and contact College authorities about the need for medical attention, students under the legal drinking age who take affirmative action and “Stand Up” to seek assistance from College officials or emergency medical personnel for themselves or their fellow students who are in distress may be exempt from student conduct sanctions for the possession and consumption of alcohol by an underage student. 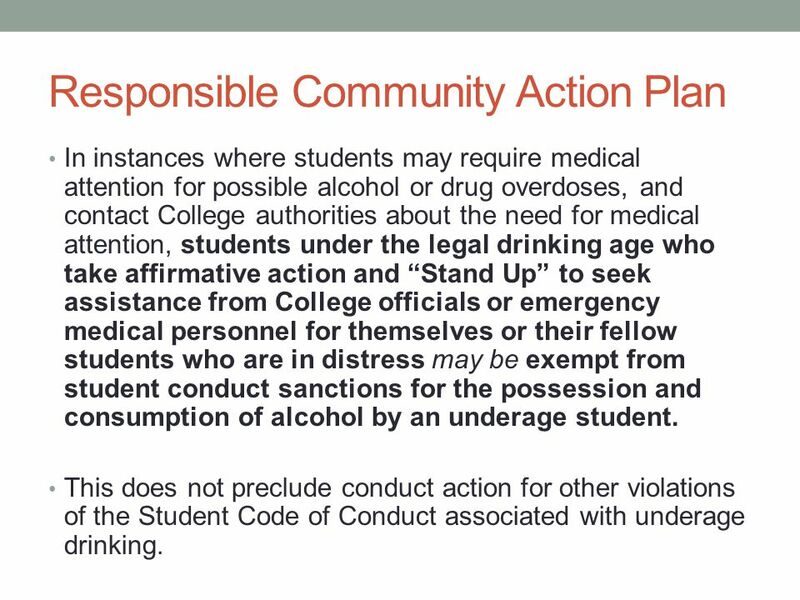 This does not preclude conduct action for other violations of the Student Code of Conduct associated with underage drinking. 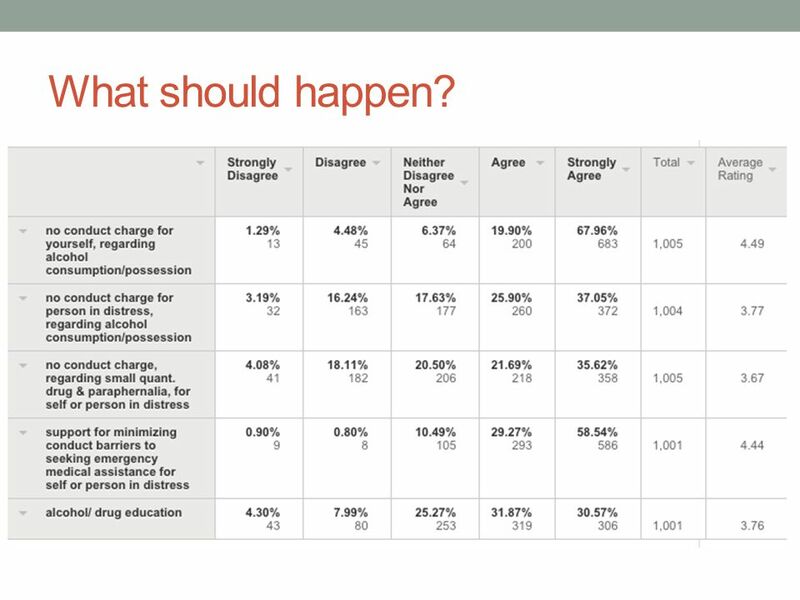 Download ppt "STUDENT POLICY SURVEY 1,013 responses. 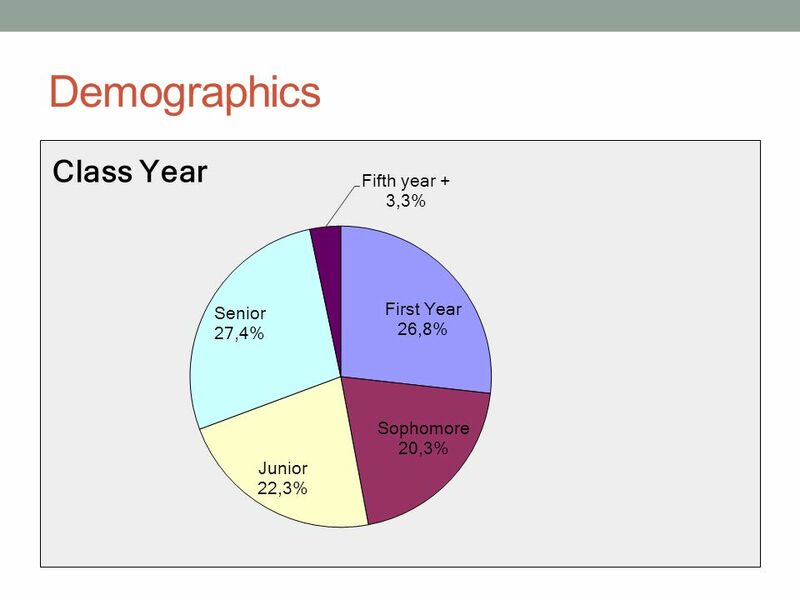 Demographics." Bullying on the School Bus A Safety Issue for Bus Drivers. Freeborn County Partners In Prevention (FC-PIP) (under Freeborn County Family Services Collaborative ) Community Coalition made up of 40+ community members. Addressing the Problem of Sexual Violence Against Students. Assistant District Attorney Allegheny County Kevin McCarthy. Social Host Policy From Theory to Practice Social Host Accountability To Reduce Youth Access to Alcohol Michael Sparks M.A. President – SparksInitiatives. Alcohol’s Role in Sexual Assault. 86.4% of UofW students report drinking alcohol. 22.1% of UofW students are classified as heavy drinkers, Ontario student. NIPISSING UNIVERSITY: STUDENTS’ SAFETY. What is Sexual Assault?  Nipissing University is a safe place, however …  Fact: It does happen!  What I have. Medical Amnesty Mark McKnight Outreach Manager Aware Awake Alive. Who are we and what do we do?. What is a BCT? An acronym for Behavioral Consultation Team that was formed in 2010 at IUN. It is a campus wide team that. 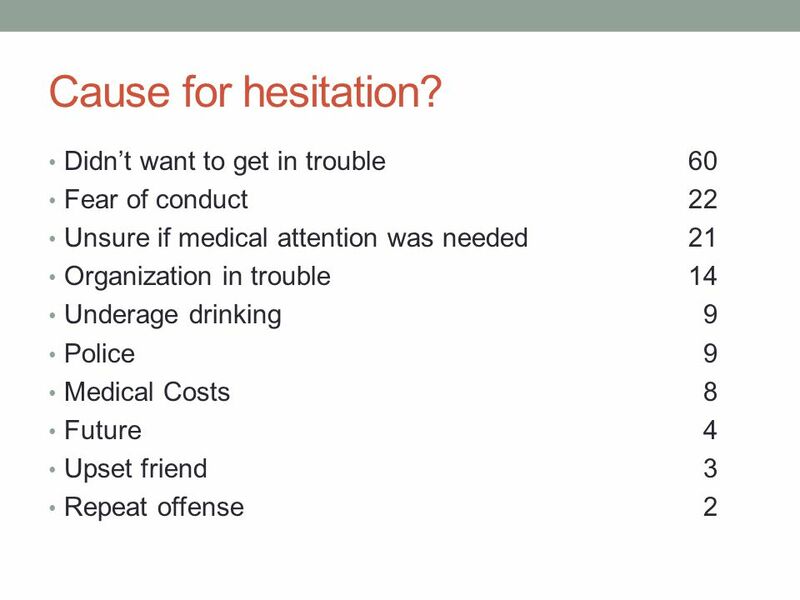 Physical Risks – injury, illness, death, hazing, sexual assault, excessive drinking Psychological Risks – hazing, sexual assault, eating disorders, alcohol. 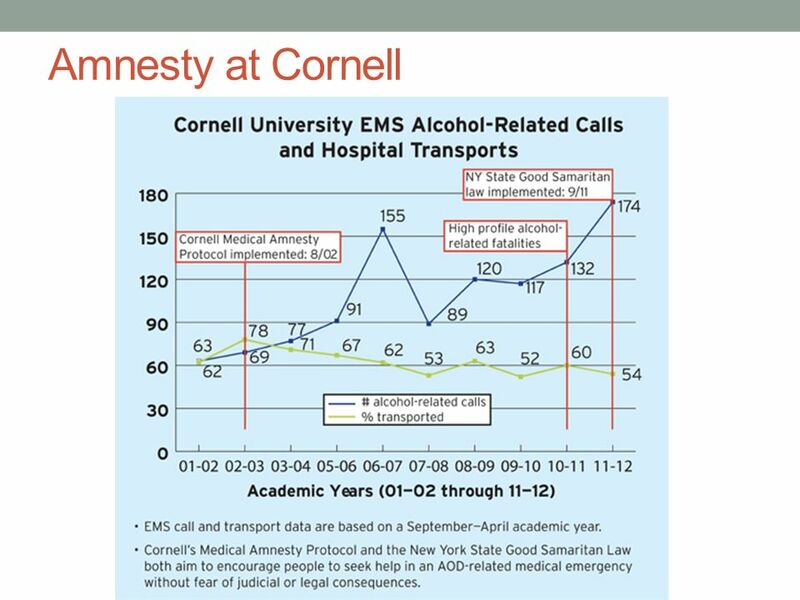 GatorWell Health Promotion Services Division of Student Affairs Alcohol Issues and Campus Life. Miller School Bullying Policy Miller school is committed to making our school a safe and caring place for all students We will treat each other with respect. 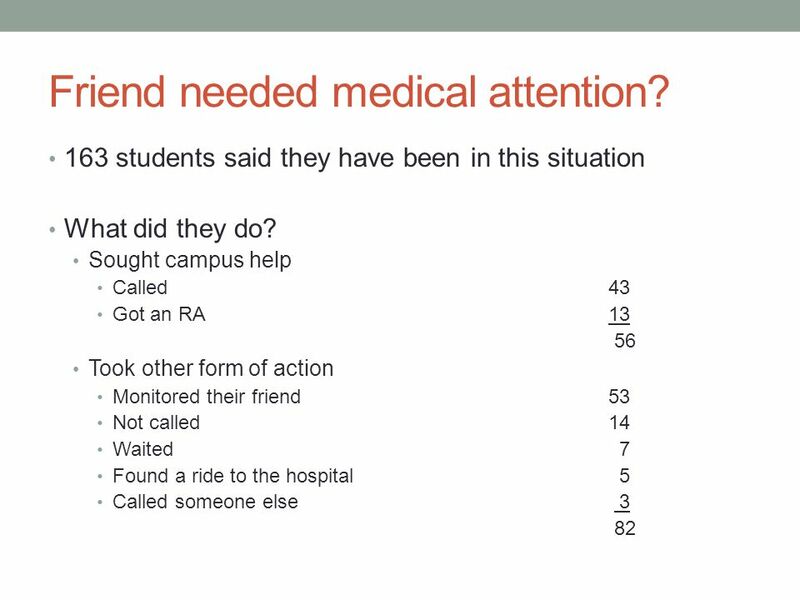 Suicide Assessment and Campus Action Texas Higher Education Law Conference University of North Texas Dr. Maureen McGuinness, Dean of Students & Assistant. Final Exam Module Closed Captioning Please click on the green arrow to proceed to the final exam. 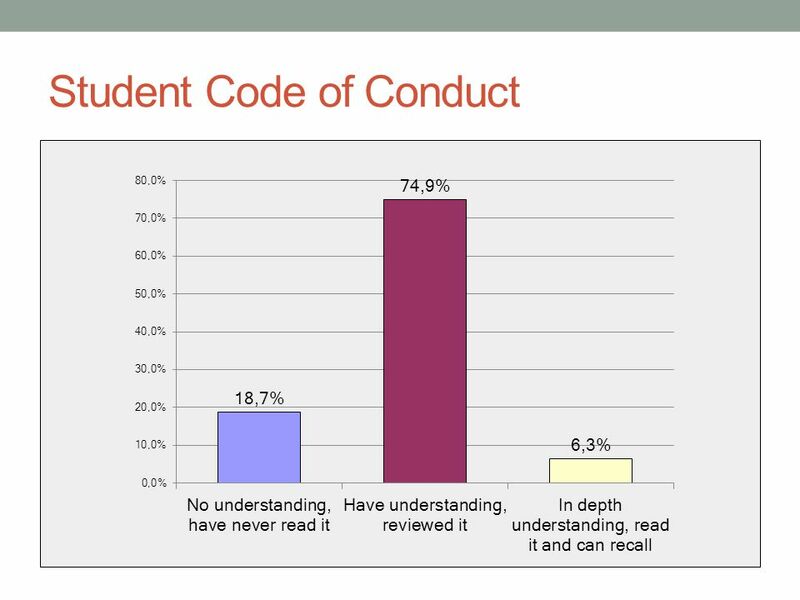 CODE OF CONDUCT Alcohol and Student Discipline. Office of Student Placement History and Purpose Relationship to Code of Conduct Offenses Relationship. NABCA 15 th Annual Symposium on Alcohol Thomas R. King Chief of Police State College Police Department State College, PA.
Special Education 101 Elementary Dept. Chair 1/27/2009 Confidentiality.